If you're planning a stay-cation this year, or even a romantic trip for two, you're spoilt for choice here in Britain. There is an abundence of beautiful villages to relax and unwind in; you can take in the delights of chocolate box villages or head to the coast and revel in the salty air and astounding scenery. 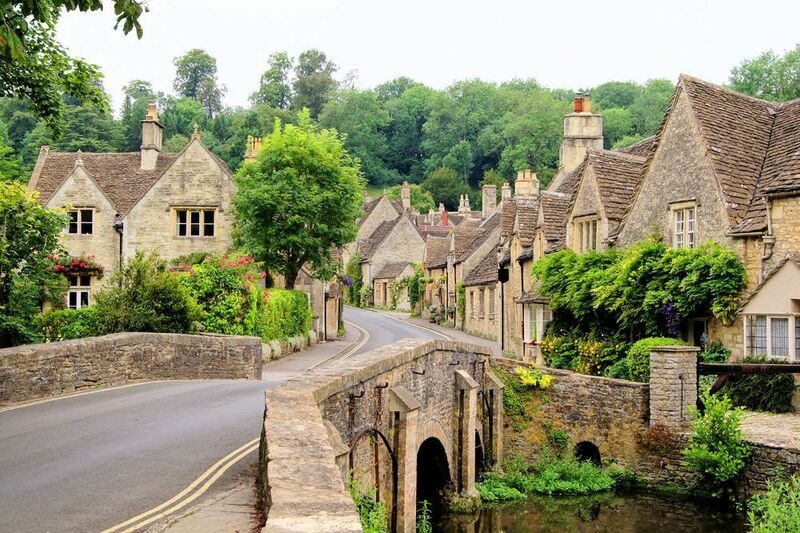 Tucked away in the Cotswolds Area of Outstanding Natural Beauty, Castle Combe is a quintessentially English village, often referred to as 'the prettiest village in England'. This little gem is famous for it's many big screen appearances including Stardust and War Horse and the streets are lined with honey coloured stone wall cottages. Nestled within Castle Combe is S Andrew's church, home to one of the oldest working clocks in the country. 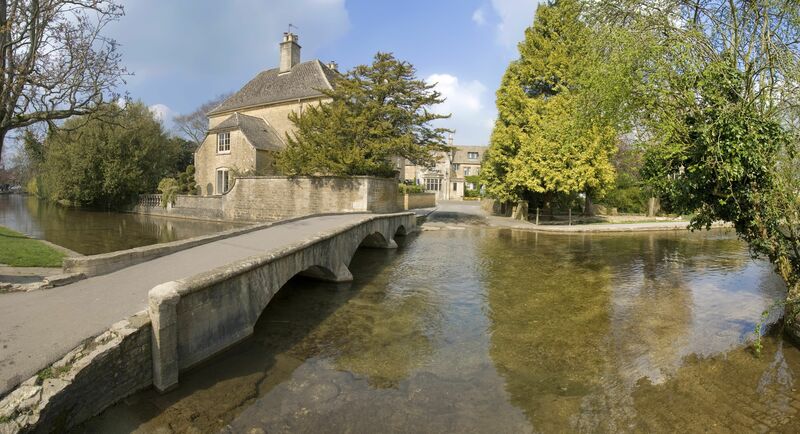 Often described as the 'Little Venice' of the Cotswolds, Bourton-on-the-Water is home to the River Windrush which runs through the centre of the village. A number of pretty little bridges straddle the river and the village is rich in history with origins dating back to Anglo-Saxon times. There is much to see including the Birdland Park and Gardens with a huge variety of exotic birds and the nature reserve is home to natural meadows and wildflowers. 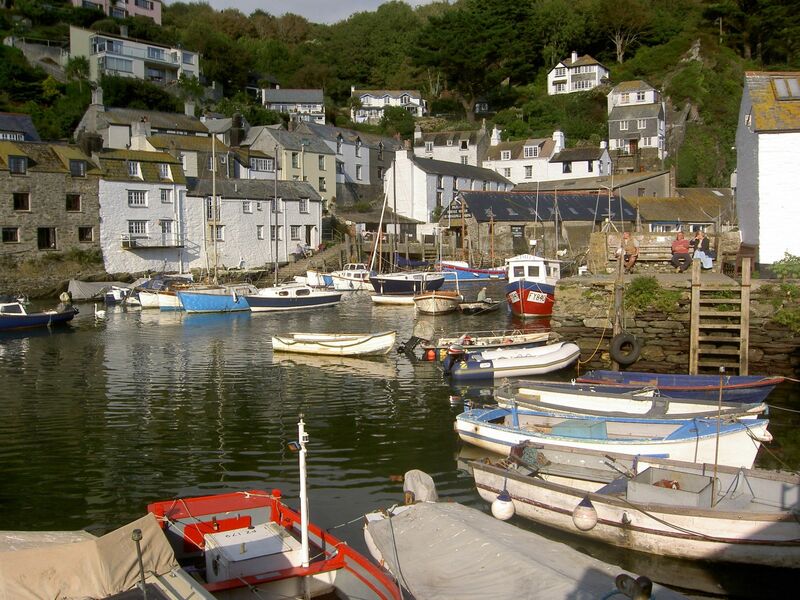 Just south of Looe, packed tightly into a steep valley on either side of the River Pol, Polperro is one of the most popular places to visit in Cornwall. However despite the number of visitors, it's still an unspoilt fishing village and retains its sense of history. Explore Polperro's traffic-free, narrow, winding streets which offer beautiful views of the picturesque harbour at every turn. Learn all about Polperro's colourful past at the Heritage Museum of Fishing and Smuggling and sample the delicious seafood caught by the local fishermen. 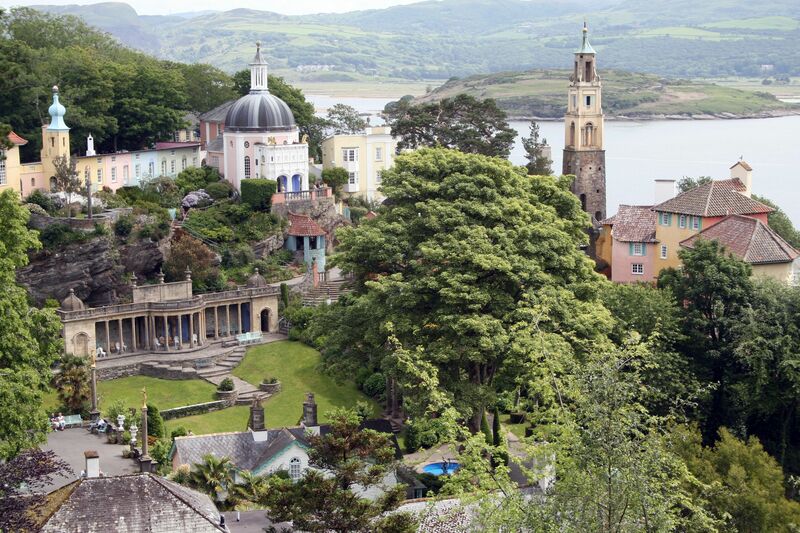 Designed and built by Sir Clough Williams-Ellis, Portmeirion stands on a rugged cliff top on its own private peninsula overlooking Cardigan Bay, surrounded by sub-tropical woodland and miles of sandy beaches. Williams-Ellis was inspired by Italian architecture and the Central Piazza is the centrepiece of village with Riviera inspired buildings and gardens. A charming village, world renowned for the Cerne Giant, a 180ft high ancient chalk figure carved into the steep sloping hillside above the village. 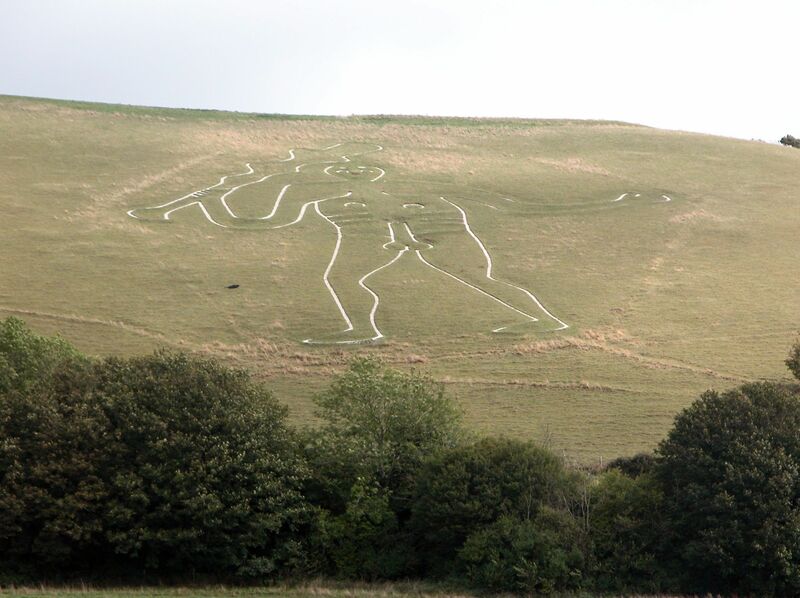 Now owned by the National Trust, the origins of the giant are unknown but some believe that he is a Roman God or even a Pagan fertility symbol. There's more to the Cerne Valley than the Giant though, it's the birthplace of Thomas Hardy and the cottage where he wrote his early novels still stands. 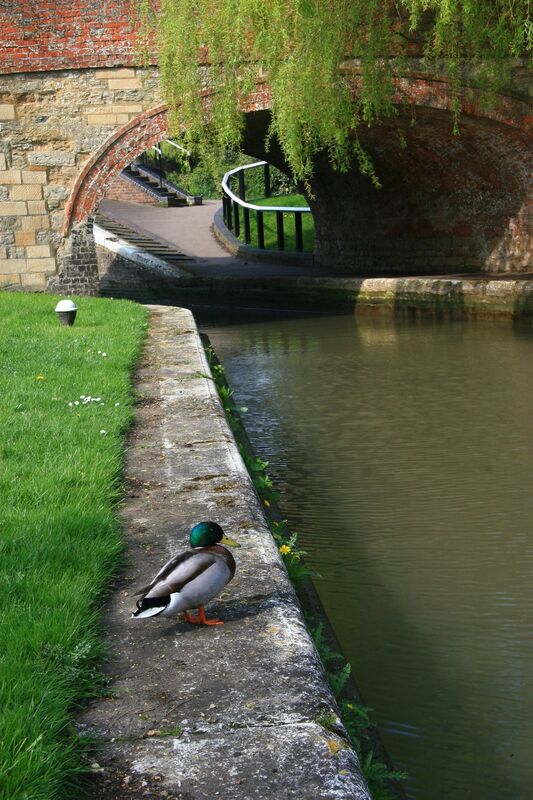 Just a few miles upstream from Windsor, tucked into a bend of the River Thames, is the beautiful village of Bray. It's home to two of the best restaurants in Britain - Heston Blumenthal's Fat Duck and the Roux brothers Waterside Inn. Further upstream and close to the marina, you can find some of the most beautiful properties, sometimes referred to as 'Millionaires Row'. Named as a UNESCO World heritage Site, Saltaire is a Victorian model village located in Shipley. Named after philanthropist Sir Titus Salt, the small terraced cottages were home to the mill workers. The 1853 Gallery contains the largest collection of David Hockney works who was born and raised in the village and the United Reformed Church is a beautiful example of Victorian architecture. The Lions of Saltaire carved from sandstone stand guard at each of the four corners of Victoria Square. Lying just south of Northampton, Stoke Bruerne is a beautiful canal village. Two and three storey brick built cottages line the banks of this stretch of the Grand Union Canal, whilst in the village itself, most of the properties are built from local, honey coloured stone. Visit the Stoke Bruerne Museum which is housed in a restored corn mill and details the life and times of the last 200 years of inland waterway history. 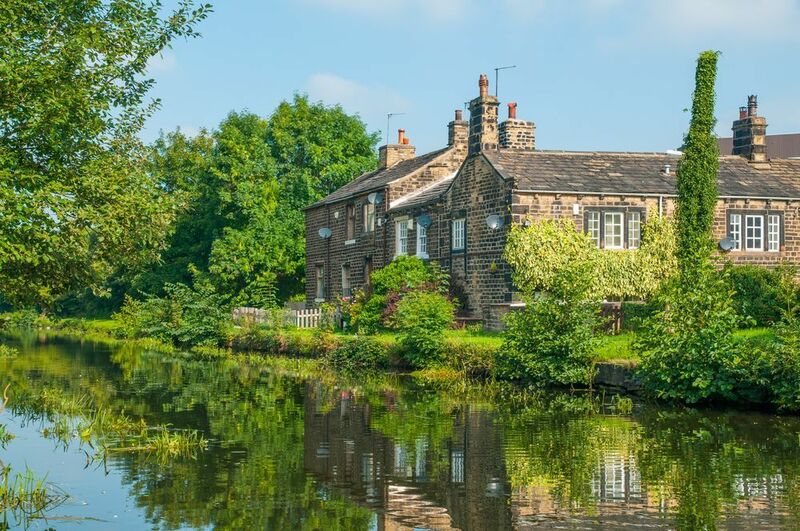 There are scenic canal side walks and you can follow the towpath down past the seven locks to the Boat Inn where you can refresh yourself with a selection of traditional ales, ciders and wines. 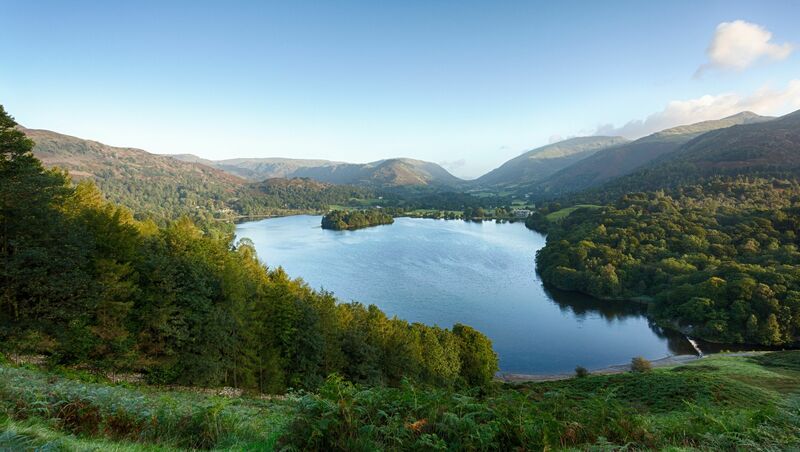 Beautifully set between the tranquil waters of Grasmere Lake and the rugged heights of Helm Crag and Nab Scar, Grasmere is a stone built village, just north of Lake Windermere. William Wordsworth lived in the village and surely took inspiration from the surrounding scenery, indeed, he described the village church of St Oswald in his epic poem, The Excursion, and a simple tombstone in the churchyard marks his final resting place. There is plenty to do in and around Grasmere including the annual Grasmere Games. 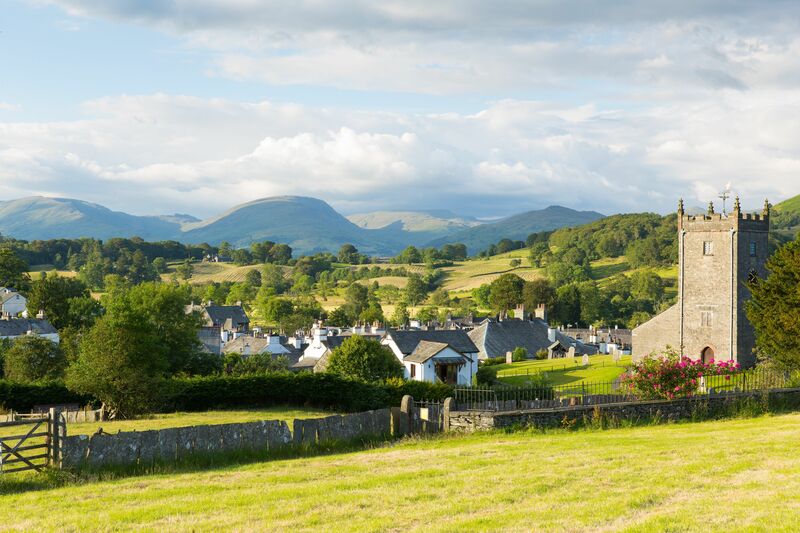 First held in 1852, the games take place every August and is one of the most popular events in the Lake District. Are you looking for an online valuation?